Blogger provides the flexibility to change the font style,font color and font size of all the page contents like- Blog Title, Blog description, Post Title, Post contents and other contents. 1. Click to the blogger using your login credentials. 2. Click on "Layout" link in left navigation. 3. Now click on "Customize" button. 4. 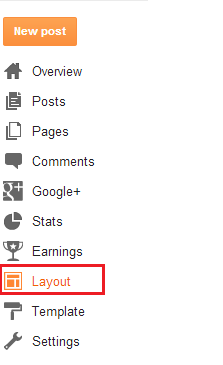 Now select the items like- Page text, blog title, blog description etc. and change the font style, font color and font size according to your choice. 5. Now click on "Apply to Blog" button on right-top side. 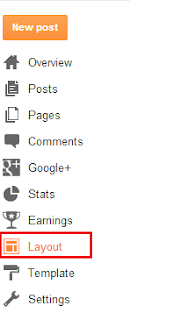 Now changes done in your blog site.